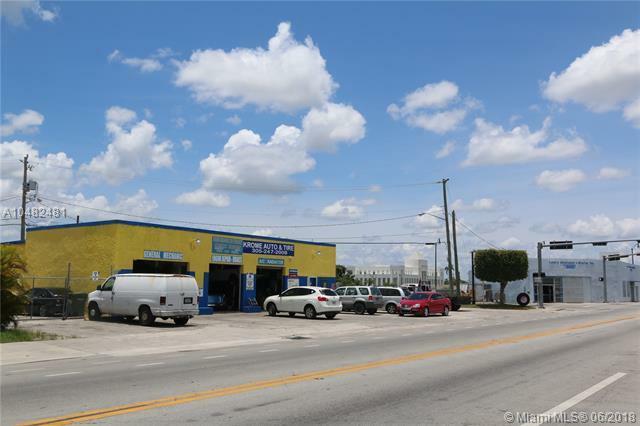 OPPORTUNITY AUTO REPAIR BUSINESS FOR SALE!!! 20 PLUSS YEARS OPEN. 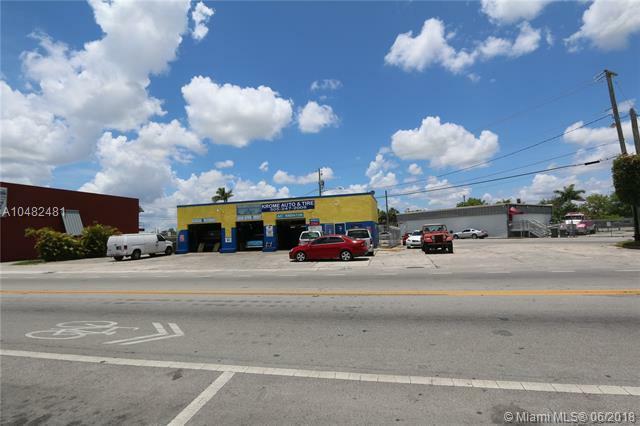 GREAT LOCATION, IN KROME AVE & CORNER OF FLAGLER ST. EASILY ACCESSIBLE FROM BOTH MAIN ROADS! GREAT VISIBILITY ON HIGH-TRAFFIC ROAD. CONVENIENT PARKING. BEST LOCATION IN HOMESTEAD VERY CLOSE TO THE CITYHALL. GREAT FOR ANY BUSINESS! 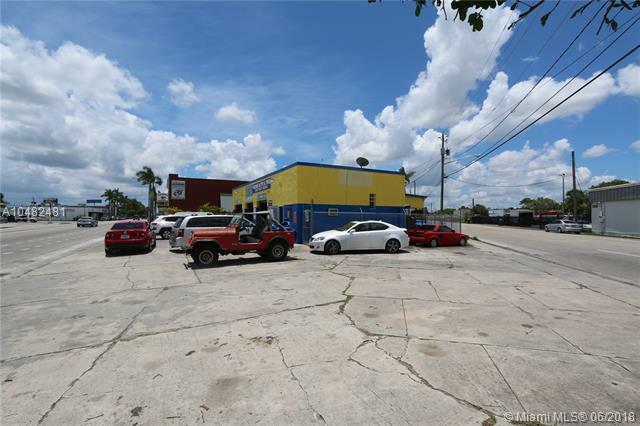 2,100 S/F STRUCTURE ON LARGE 18,090 S/F CORNER LOT IDEAL FOR AUTO SALES / REPAIR. WATERCRAFT OR MOTORCYCLE BUSINESS. CENTRALLY LOCATED IN DOWNTOWN HOMESTEAD. MINUTES TO TURNPIKE & HIGHWAY TO FL KEYS. OWNER MOTIVATED! Listing courtesy of Carmona Realty Group, Llc..